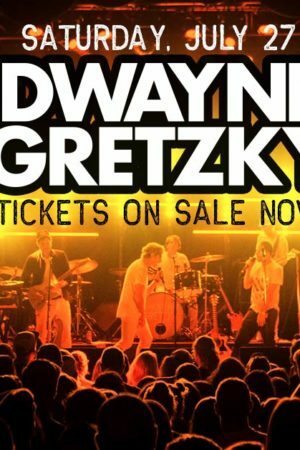 TFOB Saturday with Dwayne Gretzky Returns! Toronto, ON (February 15, 2017) – You’d have to be a fool, not to think about it! Toronto’s Festival of Beer (TFOB 2017), presented by the Beer Store is back on July 28-30, 2017 at Bandshell Park, Exhibition Place. This year, Juno award winning rock band Sloan will headline the festival on Saturday, July 29 presented by 94.9 the Rock. Use code BEER to save $5 off General Admission Tickets! This year, TFOB 2017 will be celebrating Canada’s 150th birthday by creating a massive 100, 000 square-foot pavilion which showcases both beer and culinary delights from various regions across Canada. As part of this celebration TFOB 2017 will also be showcasing various musical acts that hail from different regions in Canada, as well as the U.S. Sloan is the first of three headliners to be announced. Headliners for Friday and Sunday of TFOB 2017 will be announced in the coming weeks. 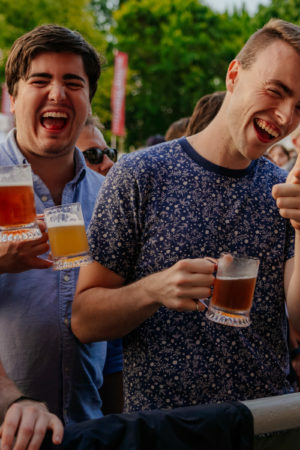 Tickets for Toronto’s Festival of Beer presented by the Beer Store sell out in advance every year — so consumers are encouraged to buy early. Tickets can be purchased HERE and are $42.50 with the ability to Hoptimize the experience for an extra $12. A Hoptimized ticket gives the consumer early access and 5 extra sample tokens. 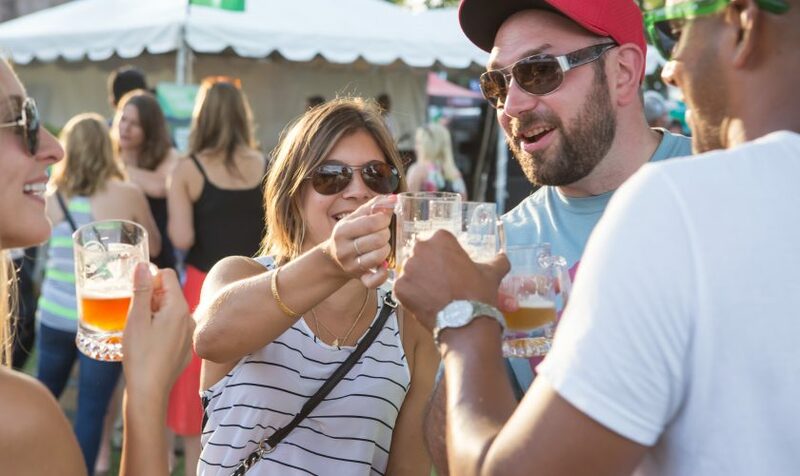 Toronto’s Festival of Beer is a 19+ event. 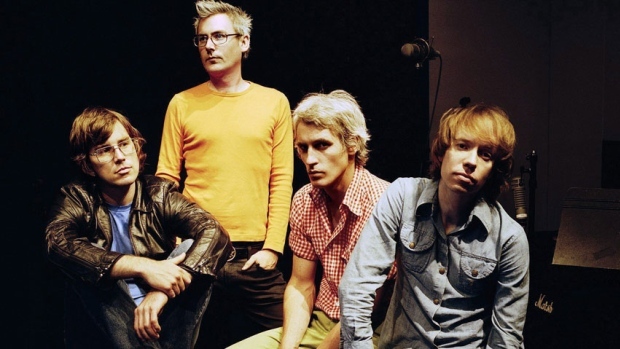 Over the course of their 25 year career, the four songwriters in Sloan have amassed an outstanding collection of over 200 songs on eleven studio albums. Recently named one of Canada’s top five bands of all-time in a CBC critics poll, Sloan continue to write, record and tour well into their third decade together. Last year, Sloan took to the road performing over 70 shows in celebration of the 20th anniversary of their album “One Chord To Another”. 2017 will find the band in studio writing and recording new material. This summer the band will be performing their hits and fan favourites at festival concerts across North America. Check out Sloan’s official website HERE. 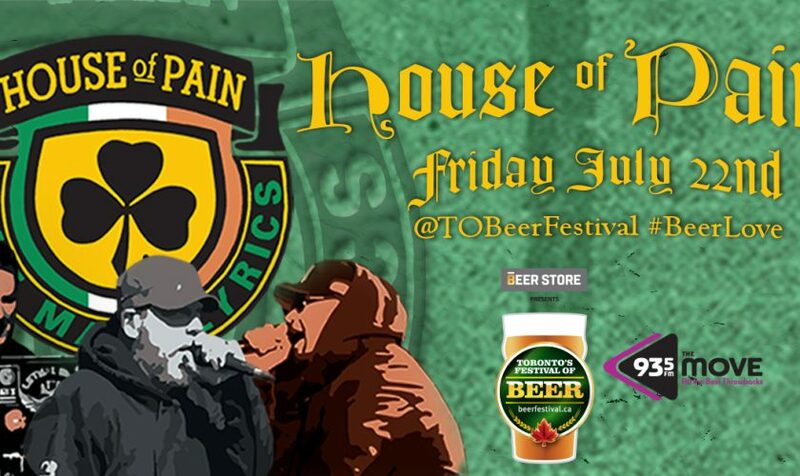 Toronto’s Festival of Beer presented by the Beer Store is a celebration of Canada’s rich brewing history, showcasing experts of the brewing craft from around the world. Featuring more than 300 brands, TFOB takes place July 28-30, 2017 at Bandshell Park in Exhibition Place, Toronto. 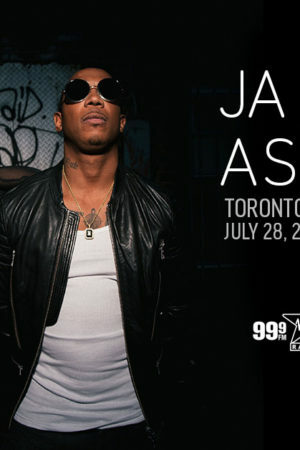 This is a 19+ event. 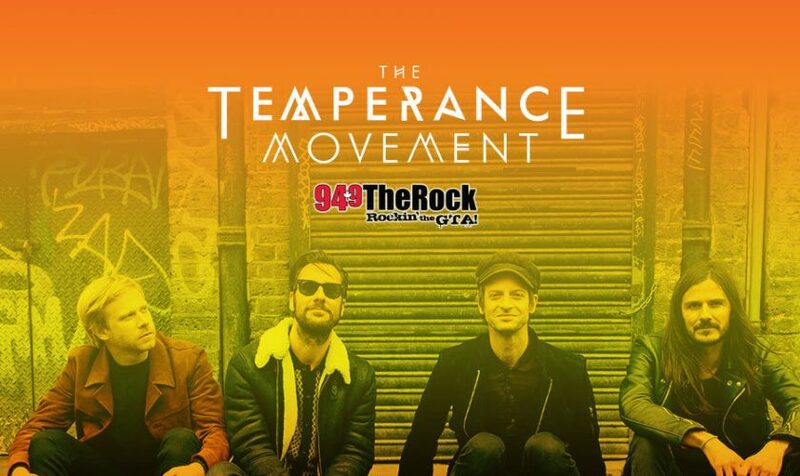 We’re are so stoked to see The Temperance Movement live on the Bandshell stage on Sunday, July 24. This is one of those bands that you’ll claim you discovered before all your friends. They are gunna blow people’s minds. Still don’t have tickets? Use code BLOG and get your tickets now! 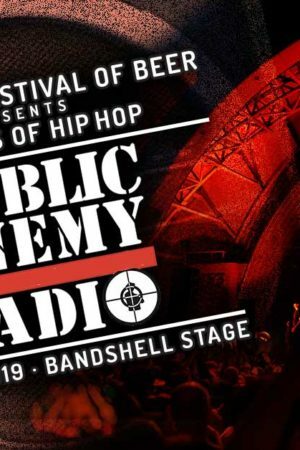 Here’s what’s on tap for TFOB Friday: Canadian Hip Hop Pioneer Maestro Fresh Wes and Hip Hop Icons House Of Pain, paired with 333 beautiful brews, over 16 delicious food vendors, the Club House La Grille Grilling Tent and Sample Sweden – a 10,000 sq/ft pavilion dedicated to all things Swedish. Tickets are now SOLD OUT, so thank you for your support! Maybe you heard the news? 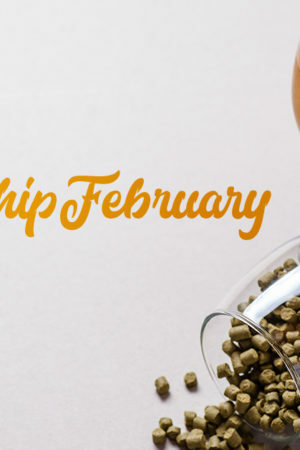 Think last week’s Uber Eats Ice Cream promotion: but beer! We’ve gone and partnered with them for a very solid offer. 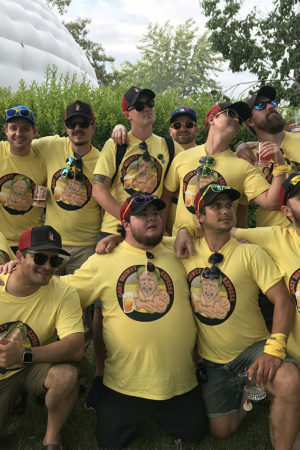 (We actually can’t believe the bosses approved this one) Every Uber Eats order on Monday, July 18th comes with one Sunday ticket to Toronto’s Festival of Beer. Happy eating and see you on Sunday, July 24 at Bandshell Park, Exhibition Place for The Temperance Movement and Attica Riots. See the full line-up HERE.